Unless otherwise stated, copyright in all materials on this website is the property of the Corrigin Community Resource Centre. 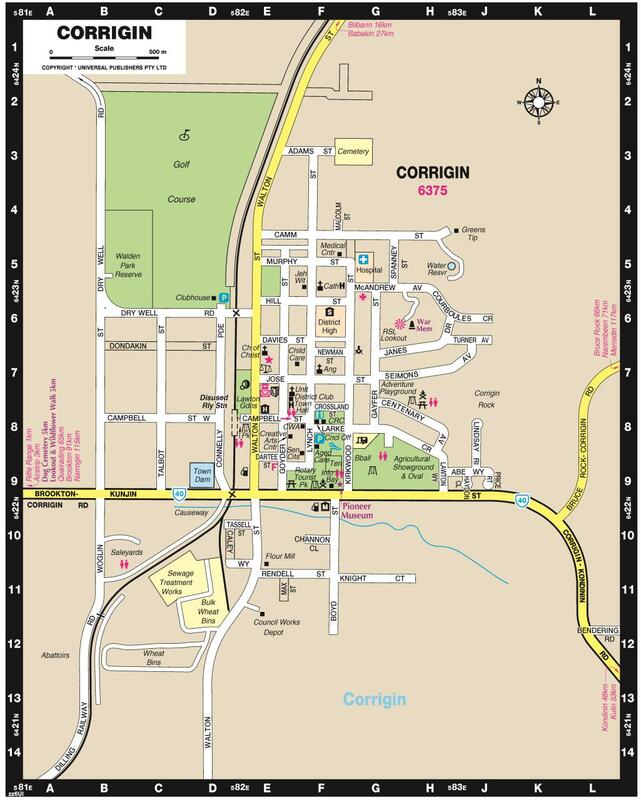 In addition to any fair dealings permitted under the provisions of the Copyright Act 1968, material on this website may be reproduced for research, study, private non-commercial use provided that the Corrigin Community Resource Centre is acknowledged as the copyright owner and the material is not altered. The Corrigin Community Resource Centre cannot and does not grant any permission or authority in respect of the copyright of the materials appearing at third-party Internet sites, and strongly recommends that you refer to the copyright statements at those sites before making use of the materials. Enquires may be directed to corrigin@crc.net.au.